Labeline is IATA’s top performing distributor Worldwide and the only UK and Irish Republic authorised distributor and approved supplier for all Multi Mode DG regulations. 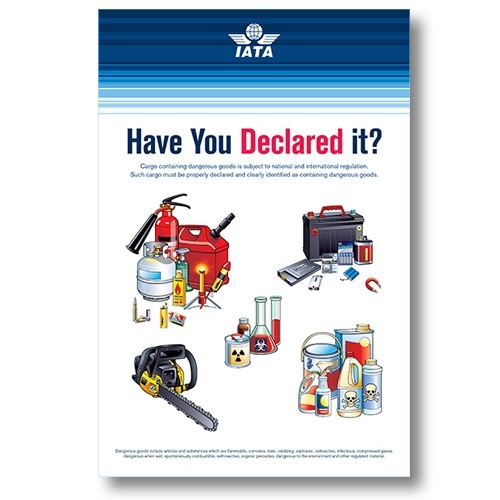 BUY WITH CONFIDENCE: Always purchase where you see these IATA copyrighted images and the IATA logo, without them your publication could be invalidated. Approved distributors are committed to providing you with a 1st class service, ongoing support and updates. What You Get With Your Order! 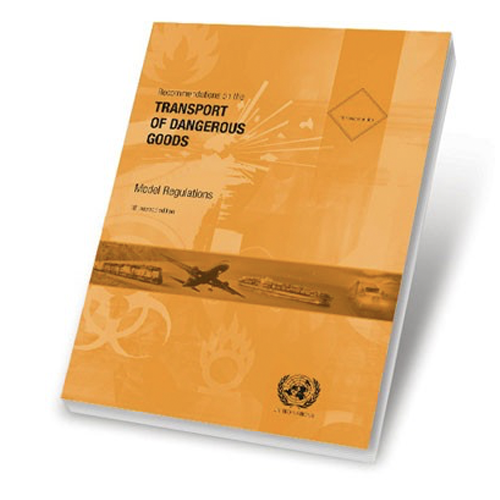 IATA Dangerous Goods Regulations (DGR) 60th Edition 2019 – Spiral Bound Manual – Valid from 1st January 2019. IATA DGR 60th Edition 2019. Recognised by airlines worldwide, the IATA Dangerous Goods Regulations (DGR) is the industry standard for shipping dangerous goods by air. It is the most complete, up-to-date and user-friendly reference manual trusted by the industry for over 60 years. Maintaining compliance with the latest regulations is critical for safely shipping dangerous goods by air. 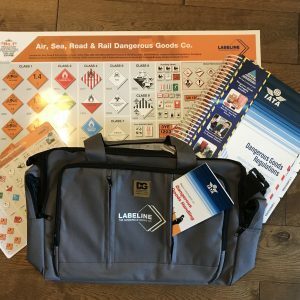 The DGR draws from the industry’s most trustworthy cargo sources to help you classify, pack, mark, label and document shipments of dangerous goods. The DGR includes international dangerous goods air regulations, as well as state and airline requirements. It is an invaluable resource in ensuring you have all the information you need to ship safely and in compliance, at your fingertips. 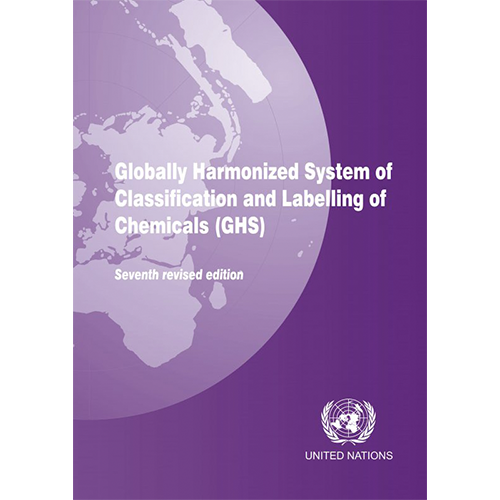 A global reference for shipping dangerous goods by air and the only standard recognised by the global Airline industry. Everything you need to prepare dangerous goods shipments in compliance with international air transport regulations. 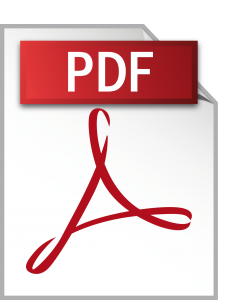 This PDF summarises the information for items of dangerous goods that may be carried by passengers in checked and/or carry-on baggage. Changes in the IATADGR 60th edition will take effect 1st January 2019. Labeline operate a price match policy on this product. Contact our sales department for more information. UK next day, US next Day, Europe 2 days, Far East 3-4 days. Clients are responsible for VAT and/or Duties (Publications should be free of duty and import tax). All stock products are shipped same day. The above estimate is not guaranteed, this represents our consistency of service by our carrier and we always do our best to ensure these standards are met. Weather, transport and final location conditions can affect delivery. If your product is of an urgent nature please contact sales for our guaranteed service. Recognised by airlines worldwide, the IATA Dangerous Goods Regulations (DGR) is THE industry standard for shipping dangerous goods by air. It is the most complete and up-to-date. 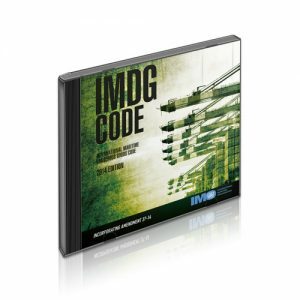 The most user-friendly reference manual trusted by the industry for over 60 years. Maintaining compliance with the latest regulations is critical for safely shipping dangerous goods by air. The DGR draws from the industry’s most trustworthy cargo sources to help you classify, pack, mark, label and document shipments of dangerous goods. The DGR includes international dangerous goods air regulations, as well as state and airline requirements. It is an invaluable resource in ensuring you have all the information you need to ship safely and in compliance, at your fingertips. 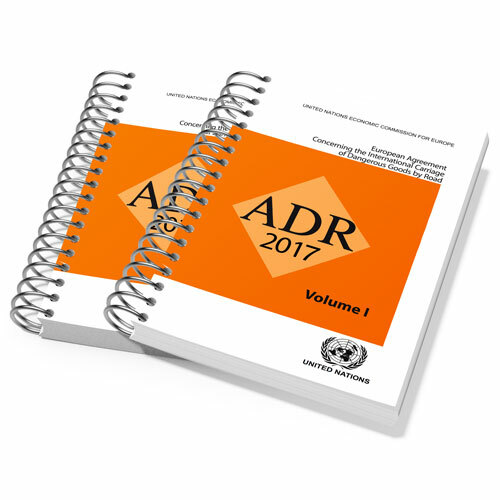 IATA DGR 2019 IATA DGR 60th edition IATA DGR 2019 Maintaining compliance with the latest regulations is critical for safely shipping dangerous goods by air. 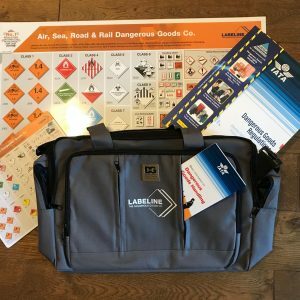 The DGR draws from the industry’s most trustworthy cargo sources to help you classify, pack, mark, label and document shipments of dangerous goods. The DGR includes international dangerous goods air regulations, as well as state and airline requirements. It is an invaluable resource in ensuring you have all the information you need to ship safely and in compliance, at your fingertips. 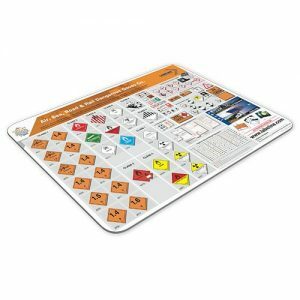 A global reference for shipping dangerous goods by air and the only standard recognized by the global Airline industry. Changes for the 60th edition will take effect 1st January 2019. IATA DGR 60e editie 2019. De IATA Dangerous Goods Regulations (DGR), wereldwijd erkend door luchtvaartmaatschappijen, is de industriestandaard voor het verzenden van gevaarlijke goederen door de lucht. Het is de meest complete, up-to-date en gebruiksvriendelijke referentiehandleiding die al meer dan 60 jaar door de branche wordt vertrouwd. Het naleven van de nieuwste voorschriften is van cruciaal belang voor het veilig verzenden van gevaarlijke goederen door de lucht. Het DGR haalt uit de meest betrouwbare ladingbronnen van de industrie om u te helpen bij het classificeren, etiketteren, markeren en documenteren van zendingen met gevaarlijke goederen. Het DGR omvat internationale regelgeving voor gevaarlijke goederenluchtvaart, evenals eisen van de staat en de luchtvaartmaatschappij. Het is een onmisbare hulpbron om ervoor te zorgen dat u alle informatie hebt die u nodig hebt om veilig en in overeenstemming met uw vingertoppen te verzenden. IATA DGR 60e édition 2019. Reconnu par les compagnies aériennes du monde entier, le règlement de l’IATA sur les marchandises dangereuses (DGR) est la norme de l’industrie pour l’expédition de marchandises dangereuses par avion. Il s’agit du manuel de référence le plus complet, à jour et convivial, utilisé par l’industrie depuis plus de 60 ans. Il est essentiel de respecter les réglementations les plus récentes pour pouvoir expédier des marchandises dangereuses par voie aérienne en toute sécurité. Le DGR s’appuie sur les sources de fret les plus fiables de l’industrie pour vous aider à classer, emballer, marquer, étiqueter et documenter les envois de marchandises dangereuses. La DGR comprend la réglementation internationale relative au transport de marchandises dangereuses, ainsi que les exigences des États et des compagnies aériennes. C’est une ressource inestimable pour vous assurer que vous avez toutes les informations dont vous avez besoin pour expédier de manière sûre et conforme, à portée de main. IATA DGR 60. Ausgabe 2019. 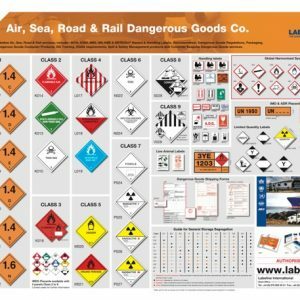 Die von Fluggesellschaften weltweit anerkannten IATA Dangerous Goods Regulations (DGR) sind der Industriestandard für die Beförderung gefährlicher Güter auf dem Luftweg. Es ist das umfassendste, aktuellste und benutzerfreundlichste Referenzhandbuch, dem die Branche seit über 60 Jahren vertraut. Die Einhaltung der neuesten Vorschriften ist für den sicheren Versand von Gefahrgut auf dem Luftweg von entscheidender Bedeutung. Die DGR stützt sich auf die vertrauenswürdigsten Güterquellen der Branche, um Sie bei der Klassifizierung, Verpackung, Kennzeichnung, Kennzeichnung und Dokumentation von Gefahrguttransporten zu unterstützen. Die DGR enthält internationale Vorschriften für die Beförderung gefährlicher Güter sowie staatliche und Luftfahrtvorschriften. Es ist eine unschätzbare Ressource, um sicherzustellen, dass Sie alle Informationen zur Verfügung haben, die Sie benötigen, um sicher und konform zu sein, an Ihren Fingerspitzen. Labeline is the ONLY authorised distributor of DG Regulations in the UK and Irish Republic for all modes – Air, Sea, Road and Rail. We maintain high levels of stock for next day delivery within the UK, and 1-2 day delivery internationally. Keep up to date with all the latest regulation updates and industry news.